Look no further for a series of quick links to local ski conditions, lift status and weather. Bookmark this page to your phone and use it to plan your day as you ride the lifts. Follow these links for live lift status in Châtel and across Avoriaz. 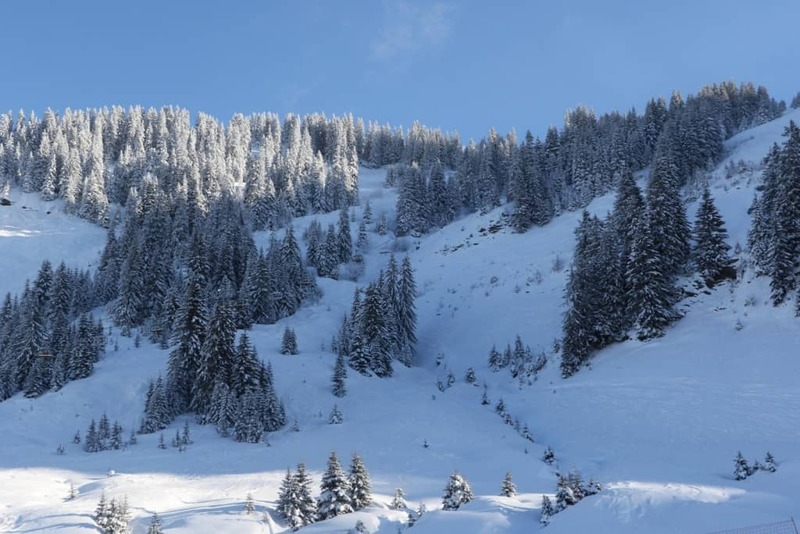 If you are planning a journey across the Portes du Soleil, and we would highly recommend exploring the whole system, it is worth checking out if any of the connecting routes are closed so as to best plan your route. To make the most of the huge Portes du Soleil ski area it is worth discovering where the best conditions can be found at any particular time. The snow texture continuously varies depending on the recent snowfall, temperature, wind and sunshine in the different valleys. Certain villages become more or less popular at particular times which may also provide an opportunity if you want to get away from the crowd. The Swiss side can be much quieter in the school holdays times for example. The long black Coupe du Monde in Avoriaz remains in the shade and thus tends not to ice up in cold weather (although for good skiers only). The pistes of Les Crosets and Champery can be distinctly different to Lindarets and Châtel depending on the weather. Pré-la-Joux is north and west facing so will be colder but keeps snow well. Super-Chatel is south facing and hence blissful for cold but sunny days. Our staff will be happy to help with suggestions, up to date observations and lift status. Occasionally the weather conditions on the mountain summits can be dramatically different to that experienced in the valleys. Click here for the current weather and snow forecast to help plan your day, for skiing and the lunchtime mountain restaurants! If you are in need of visual evidence, look here for webcams of current conditions across the Portes du Soleil. Clarian Chalets Ltd., 107 St Albans Road, Edinburgh. Registered in Scotland 541879.